Do you use a stock screener? They can be incredibly useful tools for filtering through thousands of stocks for a handful of great ideas. The Chaikin Analytics stock screener, for example, is designed to allow flexible combinations of various criteria like the Chaikin Power Gauge stock rating, its components and factors, stock performance, technical indicators, and more. Whether using ours or any other stock screener, knowing the right way to use your screener is key to getting the best results. 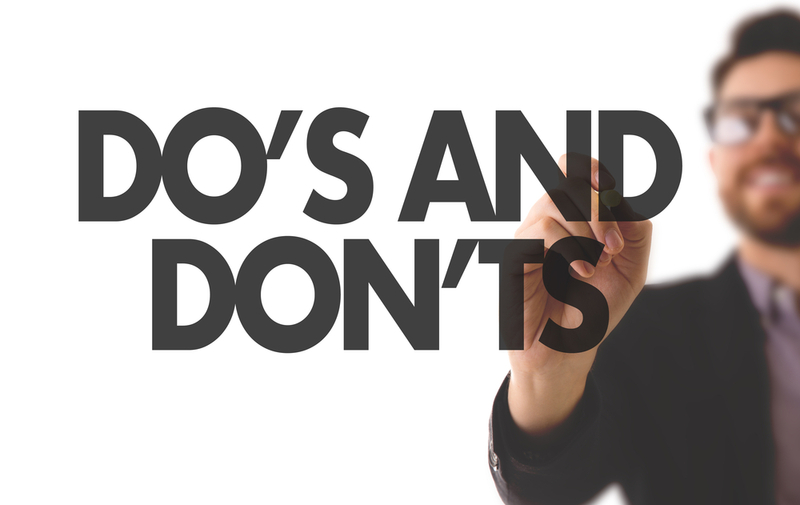 Here are some general do’s and don’ts to keep in mind. The starting universe you choose will have a big impact on your stock screener results. Whether your starting universe is an index like the S&P 500 or Russell 3000, or a type of market capitalization like small-caps vs. large-caps, or something entirely different, many stock screeners will give you a variety of choices to launch your search. Investors should use this to their advantage, and according to their own investing style. For example, top-down investors may want to start with a strong sector or industry. Investors looking for big growth opportunities may want to choose small-caps or micro-caps. Many stock screeners offer the ability to save screener criteria. This means you can return to a preferred screening profile again and again to search for stock ideas. Not only is this a great way to keep track of good profiles, investors can also use a saved screening profile as the basis for a new one. For example, investors may want to try inverting a preferred bullish screener profile to find bearish ideas. Investors should use stock screener results as a starting point, not the finish line. It’s always important to conduct further research before buying, not only to get the big picture on the stock, but to make sure that whichever stock screener you’re using has up-to-date data. Some screeners may refresh their data less often than others. In addition, as with any trade or investment, be sure that your decision fits in with your overall risk tolerance and investing style. What happens if your stock screener criteria returns 500 results? In cases like these, it can be very useful to be able to sort your stock results. The Chaikin Analytics stock screener, for example, can sort results by Chaikin Power Gauge stock rating, stocks with Chaikin Buy signals, stocks with Chaikin Sells signals, daily percent gain, or daily percent loss. This is an incredible time-saver that zeros in on the most relevant results for you. Depending on your strategy, you may want to limit you stock screen to only small-cap, mid-cap, or large-cap stocks. Small-cap stocks are smaller, and typically younger, companies. This means lots of room for growth, but may come with a higher level of risk. On the other hand, large-cap stocks tend to be more stable. Investors who want the best of both worlds (stability and ample growth opportunity) might consider mid-cap stocks.